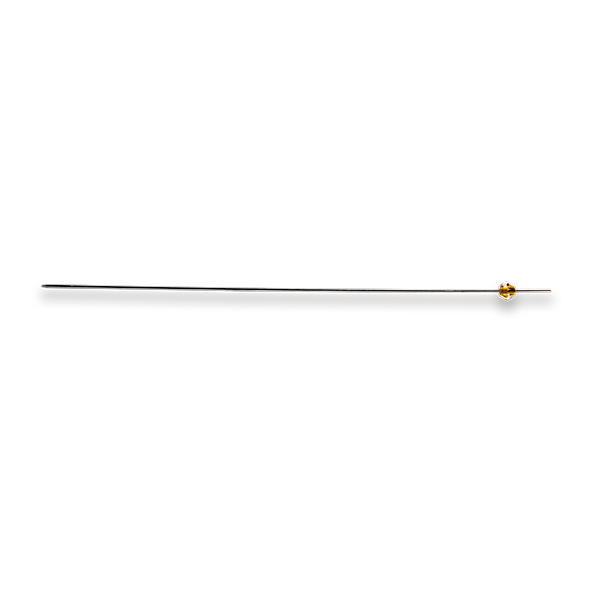 Replacement sample probe for single tube loading on CytoFLEX, CytoFLEX S systems. This part contains an orange bead. Match the bead color on the top of the probe to be replaced.